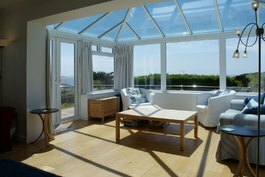 In 2018, we are proud to offer 3 wonderful properties, suitable for large or small groups and families. 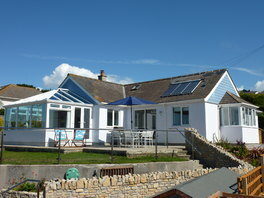 Situated up the hill with beautiful sea views and within two hundred yards of the beach. 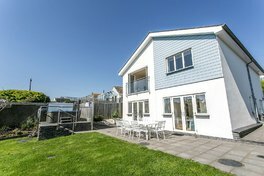 With a luxurious contemporary design, “Avocet” features 6 spacious double bedrooms all en-suite and large garden with Hot Tub. 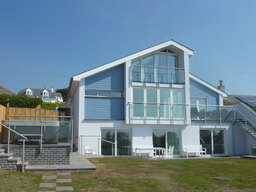 “Curlew” a modern coastal house with 4 bedrooms and Hot Tub. 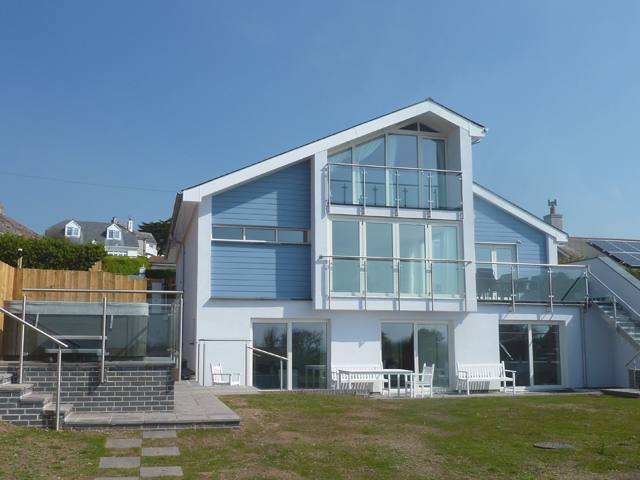 “Tamarisk”, a lovely 3 bedroom house ideal for a family beach holiday or a smaller group of friends. 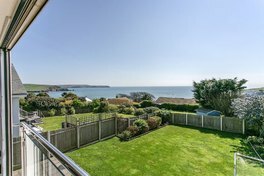 Located in Bigbury-on-Sea whose countryside and coastline combine to make this a designated Area of Outstanding Natural Beauty, the outstanding views from these properties looking over the glittering ocean and the breathtaking countryside surrounding it, are not to be missed. 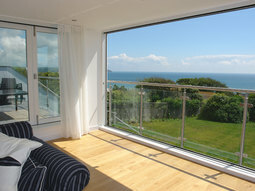 Book one of our homes today, and enjoy a relaxing holiday in one of the most picturesque corners of the United Kingdom.